Having a balance diet, exercise regularly and maintain a peaceful mind have seem to be the motivation of many nowadays in order to lead a healthier living. However, with tedious workloads and busy social activities, having a balance meal is already difficult, not to mention exercise regularly. 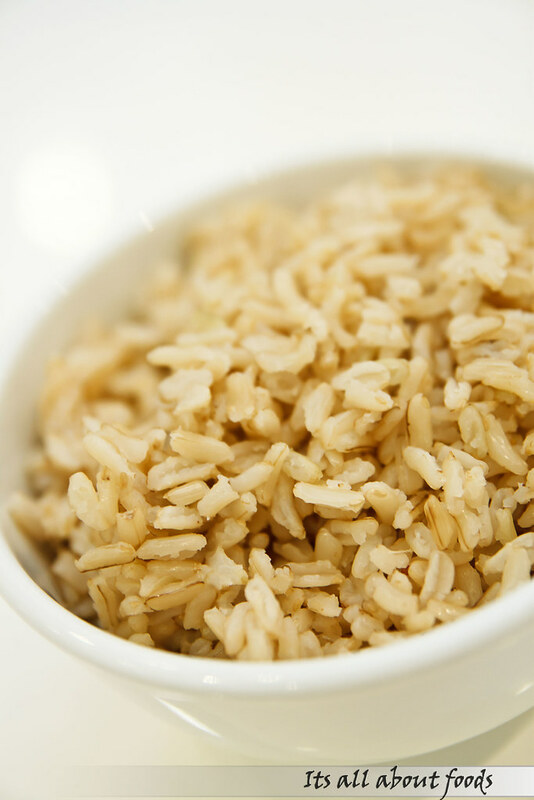 Unavoidable pollution on food and environment, consumption of fast food, processed food, and meals loaded with MSG make thing worse, and healthy diet becomes far to reach. 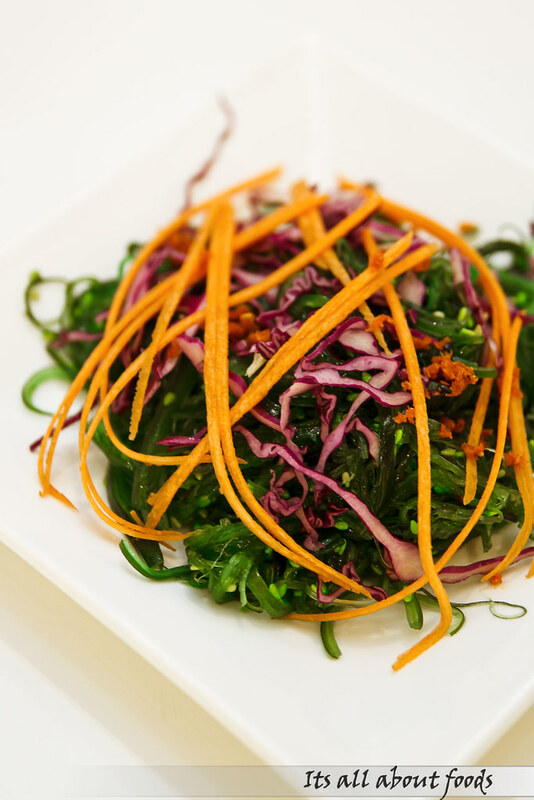 Being healthy is not created to be, achieving one of the motivation is better than none, and the existence of Chef Lim Organic Kitchen has seem to be a good news for those who are too busy but want to have a healthy, organic and MSG-less meal. 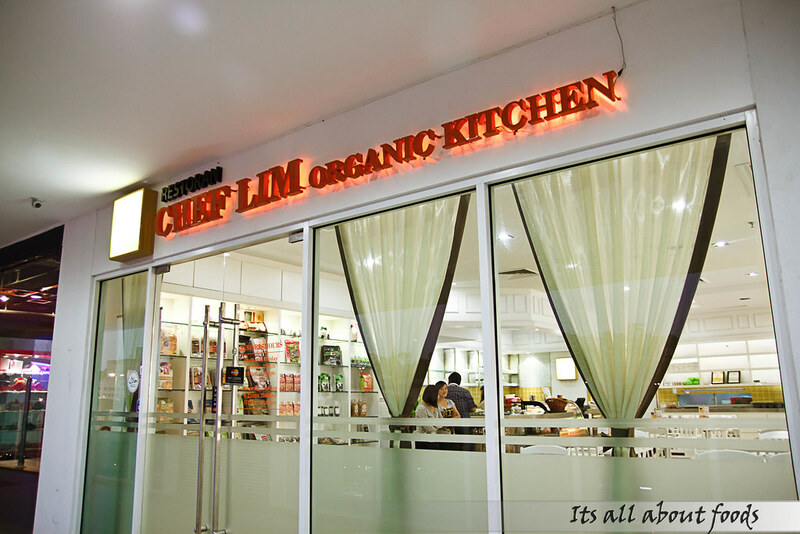 Just venture into Chef Lim Organic Kitchen at 2nd floor of Scott Garden, Old Klang Road and you’ll be surprised with all the delicious and full flavoured organic vegetarian food which is less in salt and oil, high in fiber and nutrition. 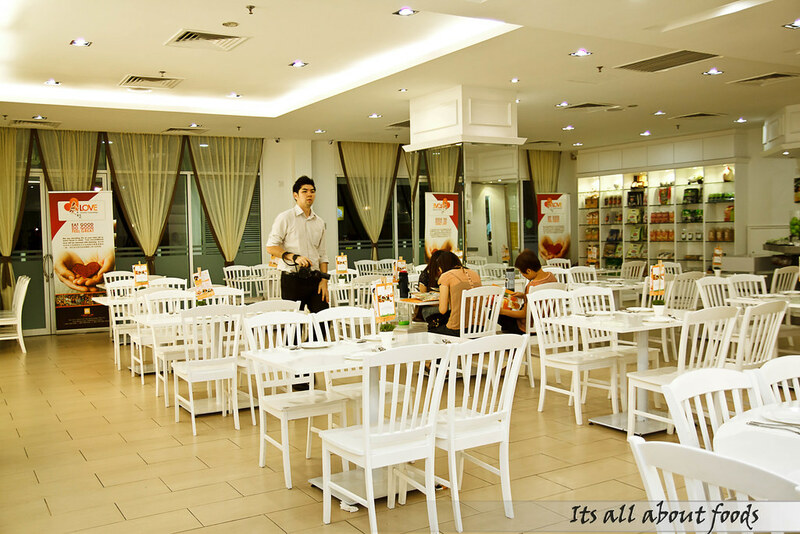 Chef Lim Organic Kitchen offers a clean, cozy and peaceful dining environment with ample choices of organic and vegetarian dish ranging from local cuisine, Asian cuisine and Western cusine, all at a reasonable price. A pot of tea combining the goodness and flavours of green apple, red apple, sliced orange, sliced mango, lemon, and passion fruit. 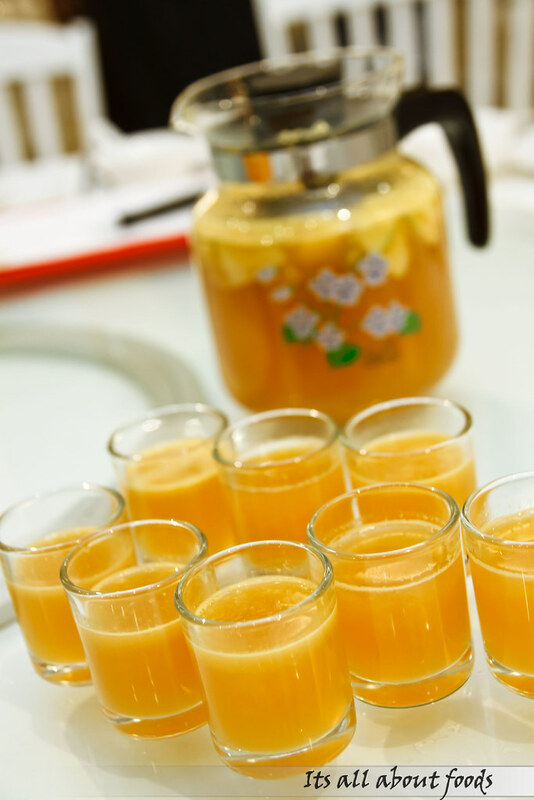 Served warm in cute little small cups with a mix of sourish and natural sweetness, this fruits tea is an ideal choice of drink that is meant to be sipped and enjoyed slowly. One can opt for the cold version if preferred. Cukawamee, a crunchy seaweed comes in very bright green. Artificial colouring? No. Not at all. Not even one drop. 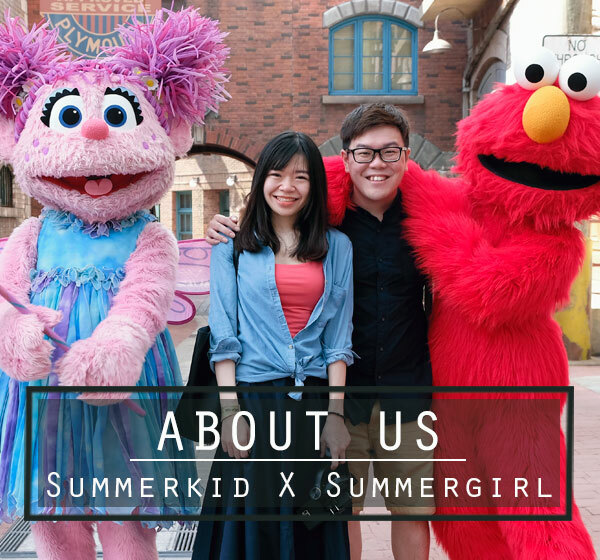 The green colour is resulted from the sugar syrup which is used to preserve and store the seaweed while being shipped from Taiwan. 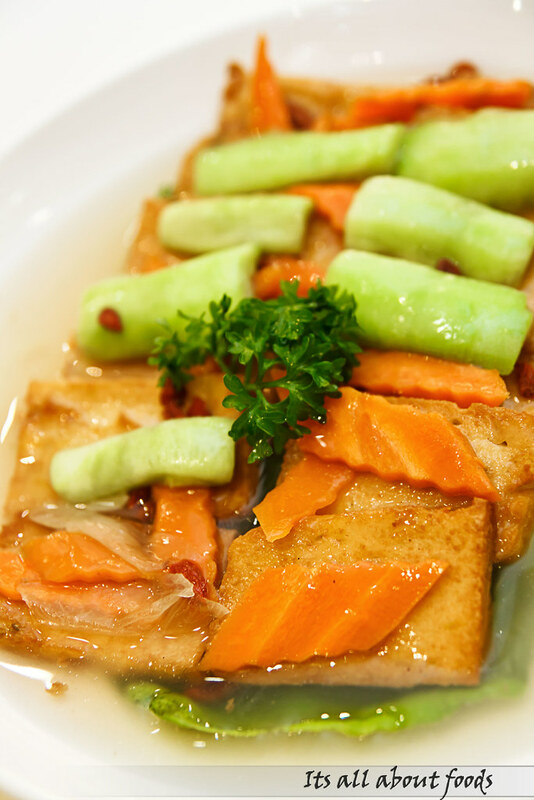 We initially thought that the golden beancurd is mock meat as it is not baby soft but has a chewy texture, though it physically looks like ” Signature Taufu”. We are then told that the bean curd is actually added with pumpkin to add in texture, and the sweetness from pumpkin can balance up the sourness of taufu, a taste which is resist by some people especially the kids. 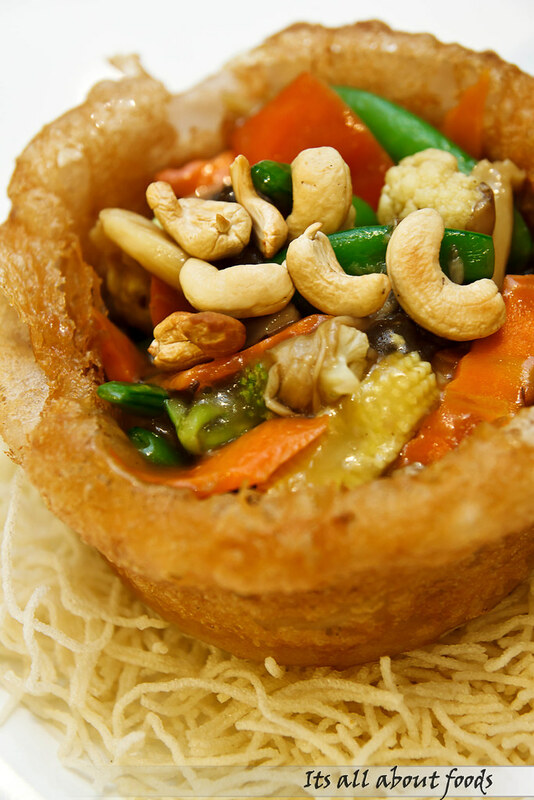 Deep fried yam basket filled with stir fry vegetables and nuts, placed on a bed of vermicelli. 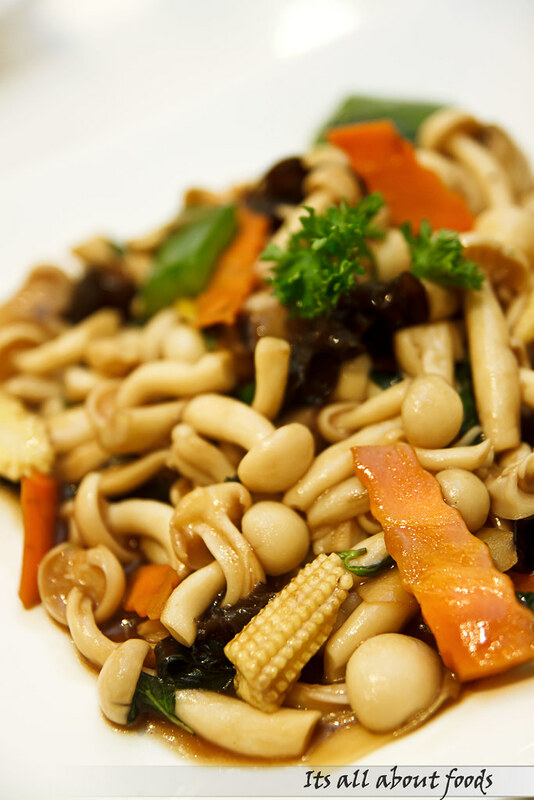 A dish that boast a range of textures, from crispy outer layer of yam basket to soft steamed yam layered in within to flavourful vegetables to crunchy cashew nuts. 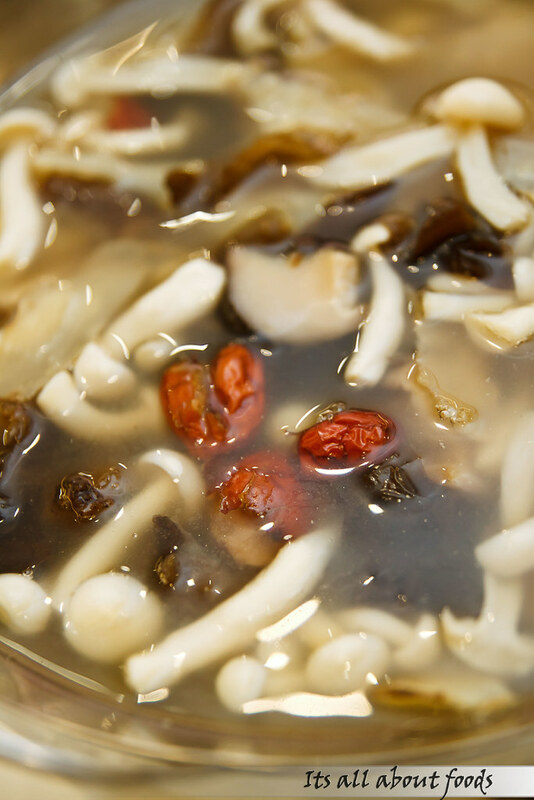 Soup boiled with various types of mushrooms, black fungus, dong kuai, goji berries and red kurma. Taste mild and lightly infused with herbal flavor, the soup is ingredients loaded but a little too bland for my liking. Another mushroom dish brimming with Shimeji mushroom, button mushroom, black fungus, baby corn, carrots and bell pepper saute with thicken gravy, enhance with a hint of fragrance from the basil leaf. 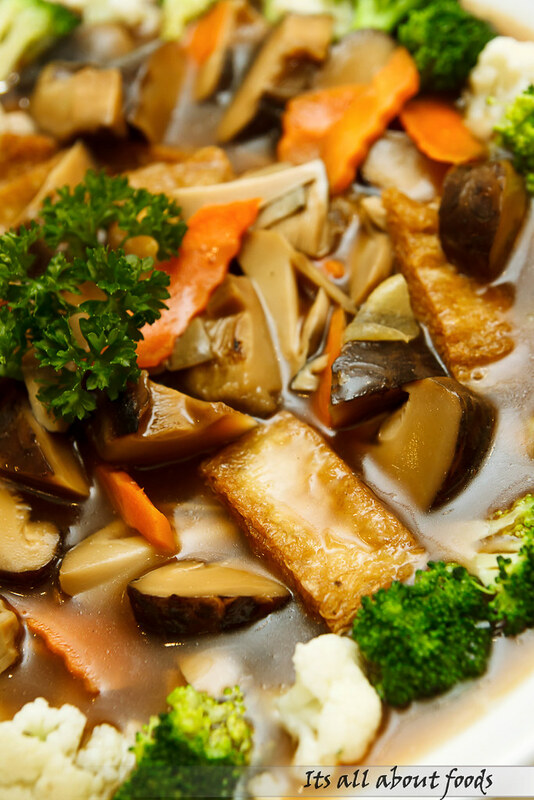 The loh hon zhai, a very typical Chinese vegetarian dish with mushrooms, cauliflower, broccoli, carrot and fu zouk, comes with an appealing presentation. 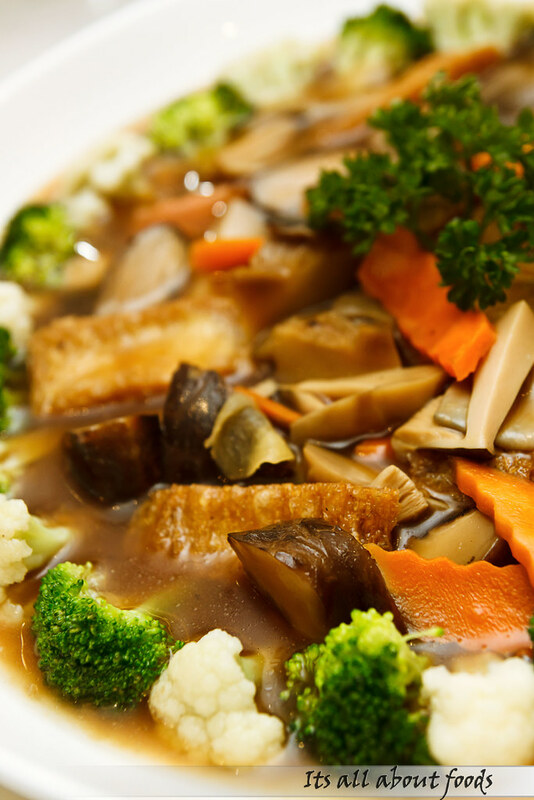 Needless to say, vegetables are fresh as Chef Lim uses vegetables that are freshly delivered everyday, and one thing to mention is Chef Lim makes a better sauce than others. Not sure of the secret ingredients behind, the gravy just goes so well with the rice that I feel like scooping everything onto my rice till the last drop. Deep fried shredded oyster mushroom to resemble the deep fried squid. 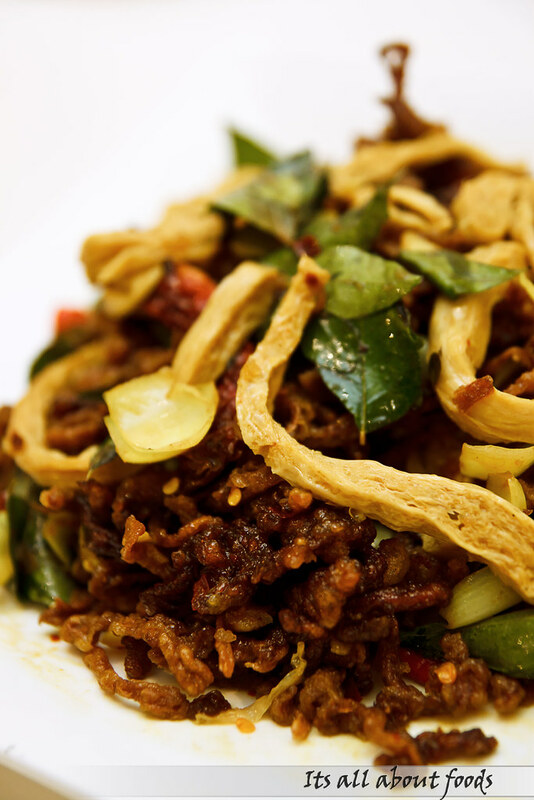 Very crunchy, spicy and addictive dish that makes you munch on one after another. 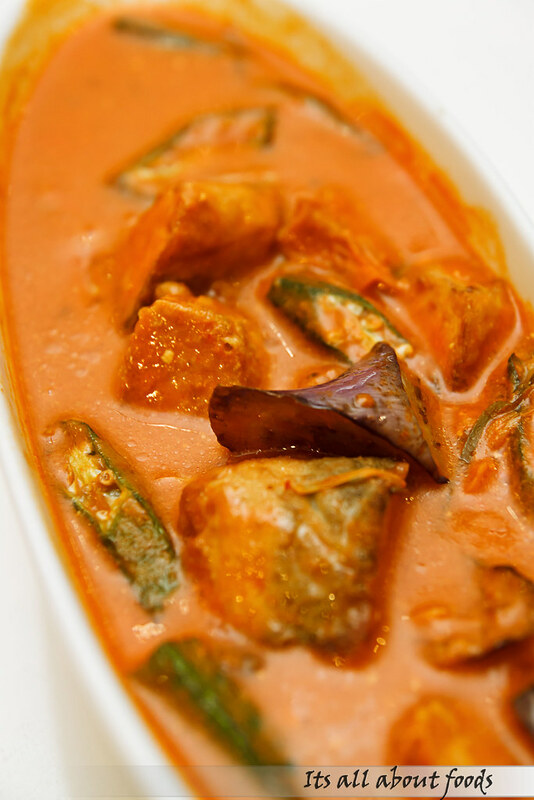 Kapitan fish is cooked with brinjal, mock meat, bean curd, lady fingers, chilli in a flavour-packed curry gravy. 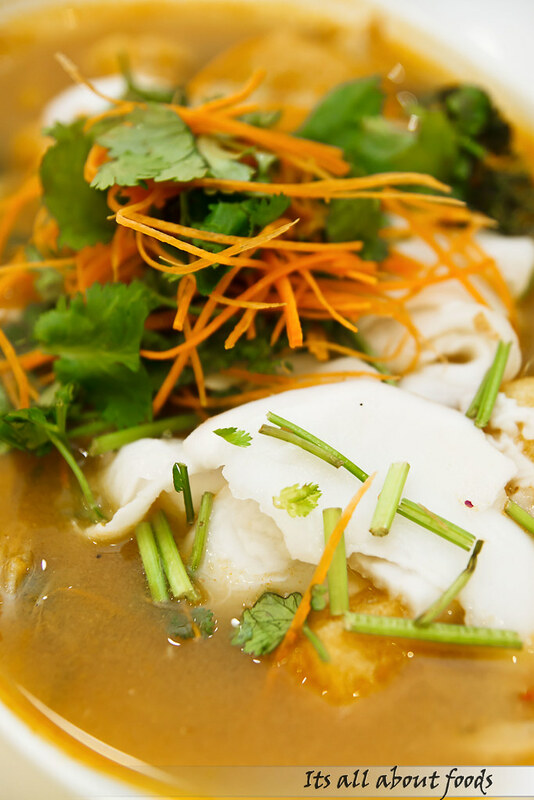 “Fish” is made from fu zhok, seaweed and taufu. Yogurt is used to replace coconut milk, hence one gets to reduce the intake of trans fat and colestrol and enjoy delightful curry at a same time, who will not be happy with this? Definitely a good choice for those who wants a healthier diet but can’t live without thick curry. 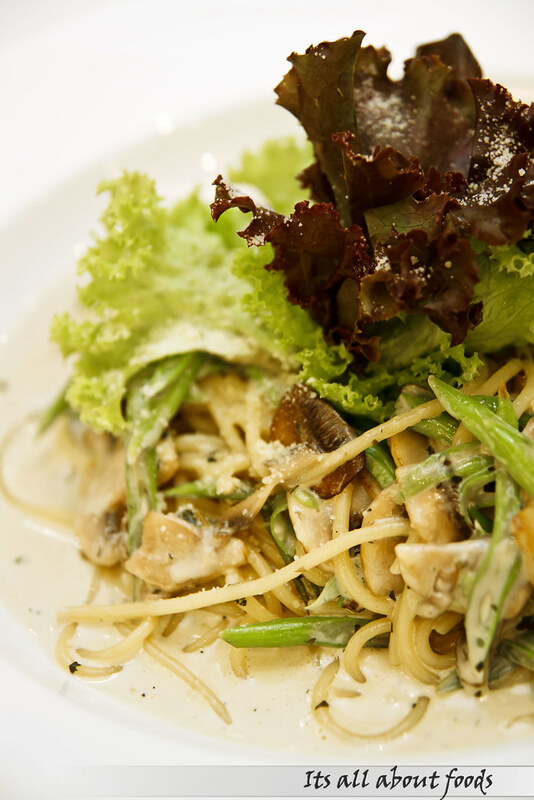 For those who want to have ala-carte dish, I strongly recommend this al-dente pasta cooked with string bean, mushrooms, herbs and carbonara sauce. Since Chef Lim doesn’t use five pungent spices- garlic, onion, chives, spring onion, leek in the food, bits of Mohogany, a type of vegetarian herbs is added in to give a garlicky taste to the pasta when tossing with olive oil. Even though no egg is used while preparing the sauce, the sauce is thick, creamy and non-cloying with every strand of spaghetti nicely coated with the carbonara sauce. Honestly, taste much better than many non-vegetarian carbonara pasta. “Pizza with fruits and cheese? Ewww..I don’t wanna eat this.” This is how I response once hearing the name of “fruits” pizza. However, being skeptical but curious with its taste, I tuck into a small piece and to my surprise, I feel so WOW with the toothsome flavor. Tangy and cheesy, it immediately becomes my top pick of the day and you really gotta try it out yourself to know how good it is. 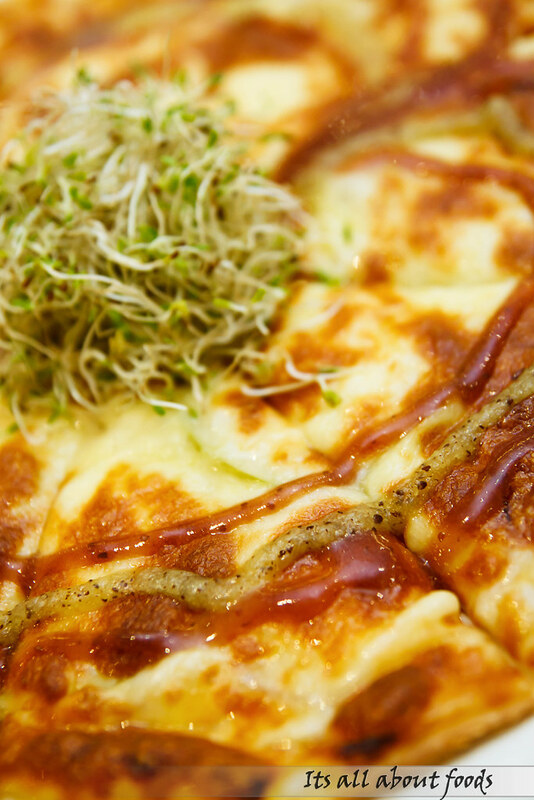 Not to forget is, besides being special for its new exciting taste, ingredients used in the pizza is specially chosen too. The pizza dough is made from unbleached flour, meaning no whitening and softening processes are gone through while making the flour. Hence the pizza need to be eaten while hot as the pizza bread will turn hard once cold and will affect the overall taste. Also, the pizza is spreaded with homemade orange mayonaise sauce that is made from corn oil, orange and mayonaise. Apart from that, the cheese topping is imported from Australia, with no animal rennet. 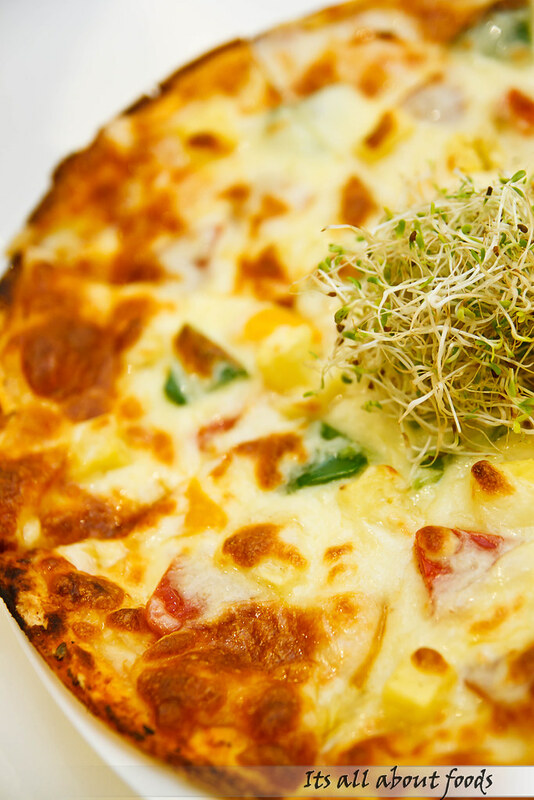 Unbleached pizza dough topped with pineapple, capsicum and imported cheese. Tasty as well but fruits pizza seems to have a higher score in terms of the creativity and taste. According to the chef, some vegetarian places always use a lot of flour while making mock meat, hence no matter how tasty the dish turned out to be, it will generally height up the carbohydrate intake but not the nutrition. But in Chef Lim, they minimize the use of flour by replacing them with beancurd or mushroom and this grilled beef steak is one of the best examples. 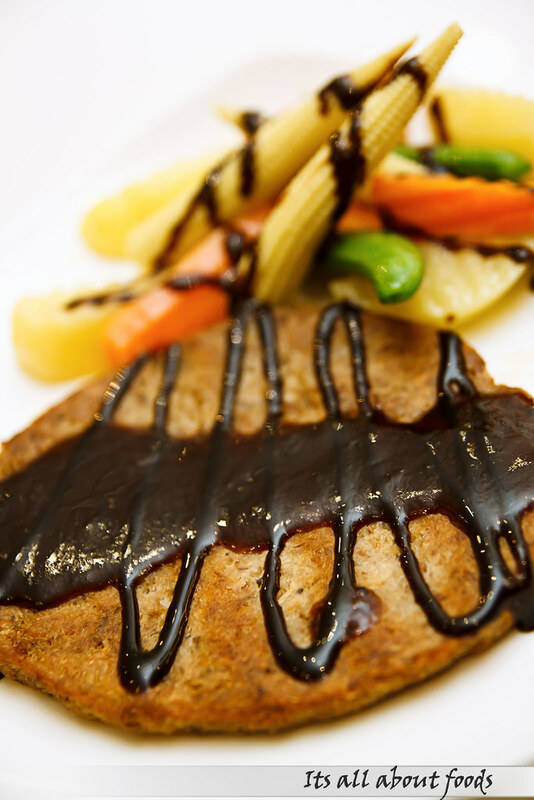 The “beef” patty is made from various type of mushrooms, grilled to golden brown and topped with black pepper sauce. Of course you can’t compete the mock meat texture with real meat, but it tastes equally delicious, and most importantly, healthier. The pudding is made from special seaweed flour, which, when added with water, will solidify and turn into jelly texture. 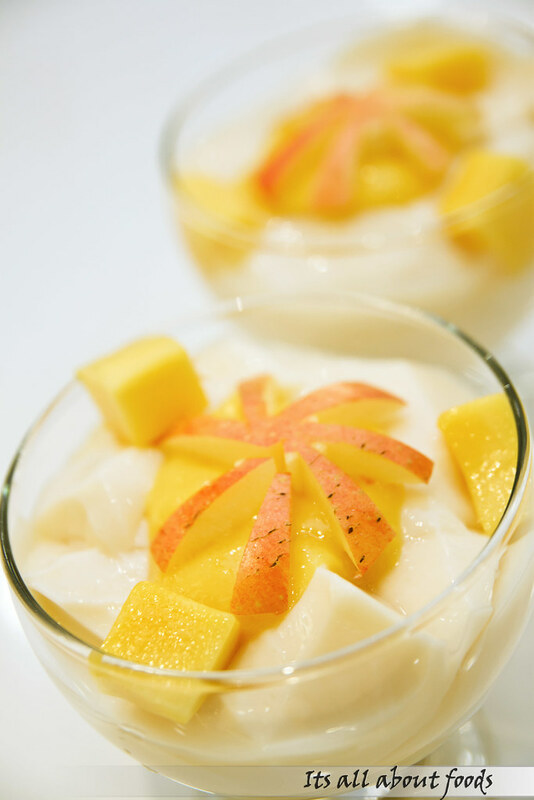 It has the flavour of soya pudding, tastes just nice with the sweetness from apple slices, mango cubes, and mango sauce. A beautifully done dessert to end a satisfying meal. Best consume with their fruit tea!